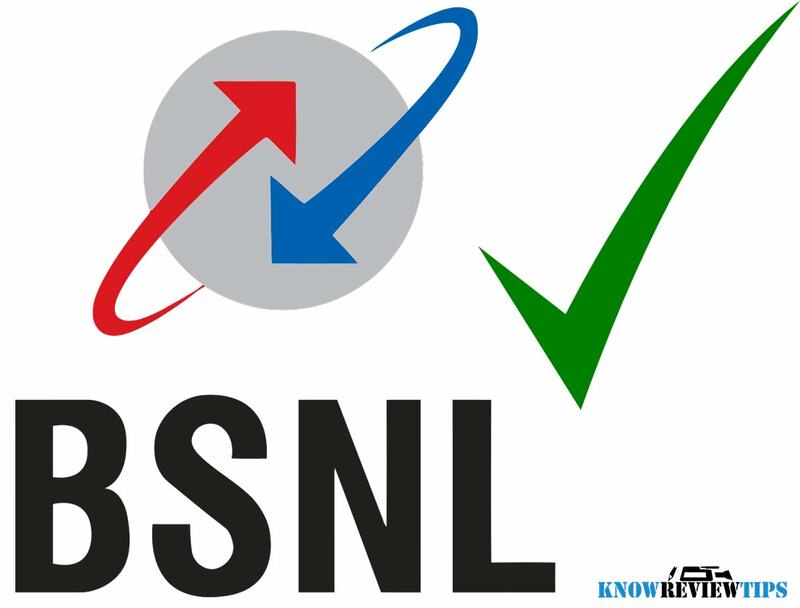 Know all BSNL USSD codes to check bast offers, balance, plans and alerts. BSNL is Government owned company and is highly popular in India. Currently Bharat Sanchar Nigam Limited offers 2G GPRS EDGE and 3G network services and could launch 4G LTE services soon.In this article you will know how to find or check best offers, data plans, balance & validity and alerts in BSNL Prepaid number. Some popular BSNL services are Internet Broadband Wireless service, Postpaid – prepaid SIM card, VAS (value added services), Data Plans etc. To check best offers, data plans, activate or deactivate services, alerts and balance dial the below respective USSD codes. Know how to check 2G GPRS / 3G Data plans balance in BSNL. Orissa, Sikkim, Tamil Nadu, Tripura, Uttar Pradesh, Punjab, Pune, Delhi, Bengaluru, Telangana and Uttrakhand. Not all BSNL USSD codes works the same for all states in India. Do let us know which one worked for you with your area.